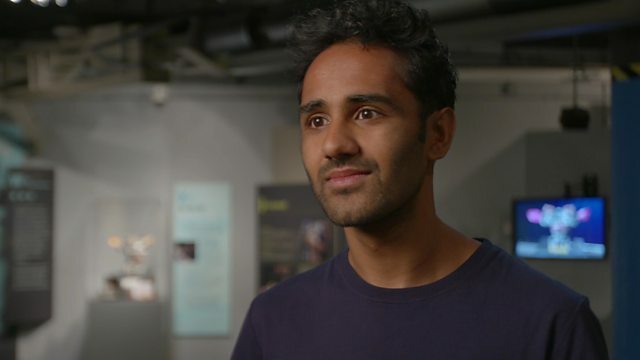 BBC One - Panorama, Could A Robot Do My Job? Britain is on the brink of a technological revolution. Reporter Rohan Silva looks at the workplaces already using new technology and asks whether we should feel threatened by it. Britain is on the brink of a technological revolution. Machines and artificial intelligence are beginning to replace jobs like never before. Reporter Rohan Silva looks at the workplaces already using this new technology and asks whether we should feel threatened by it, or whether it will benefit all of us. Are we ready for one of the biggest changes the world of work has ever seen?